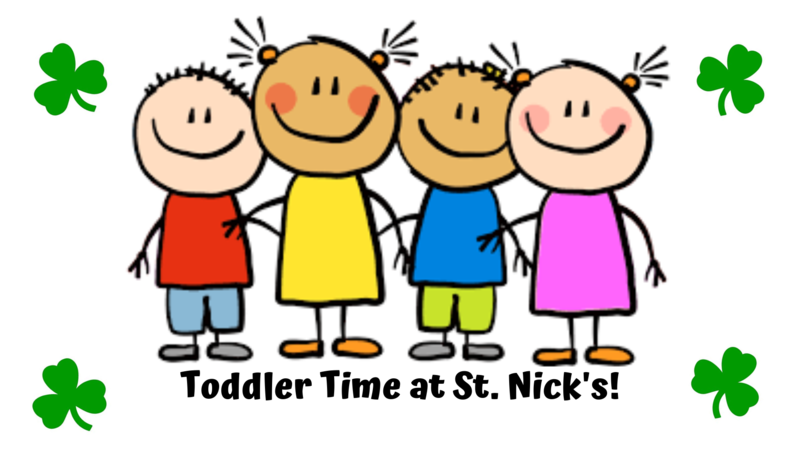 Toddler Time at St. Nick’s! 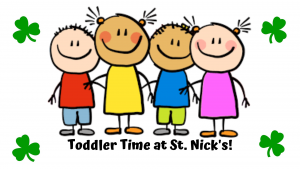 We are excited about our March Toddler Time and it will have an Irish flair! We hope to see you here! Parking is available in the lot across the street from the school. All visitors should buzz in through the main entrance. 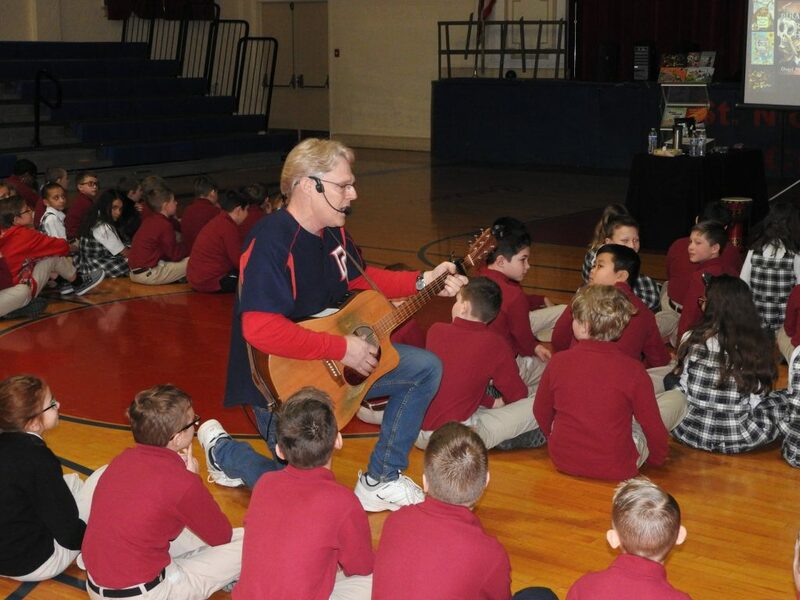 There is limited space available and pre-registration is required. Please fill out the form to save your spot!